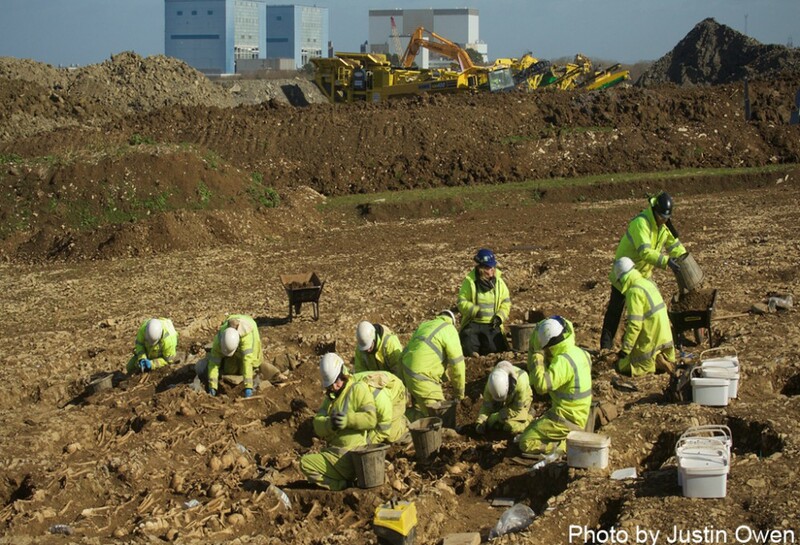 Come and join the Hinkley Point Archaeology Outreach team this Sunday. Make a pot inspired by the Bronze Age beakers from Wick Barrow, Stogursey. See how the stone from Cannington Roman villa has been re-used in the newly constructed Roman dining room.